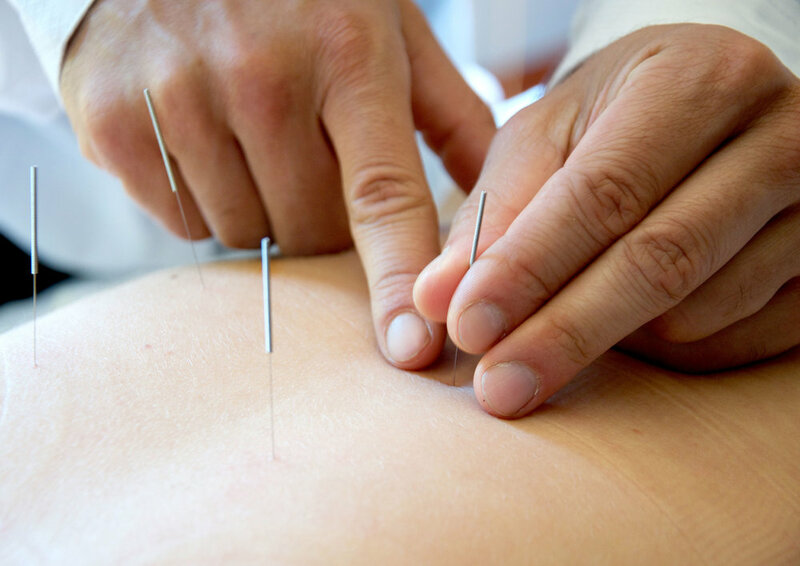 Acupuncture is used to assist the body in correcting imbalances. It works based on a system of channels or meridians. Each channel has a series of acupuncture points on the channel and each point has a specific function. 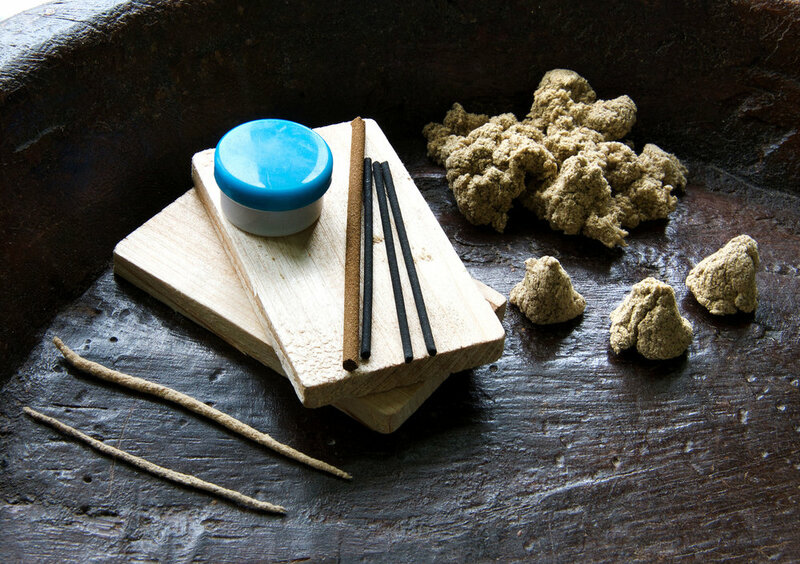 Both modalities are therapeutic technique used to promote circulation, relieve pain in chronic and acute conditions, and treat the common cold among other uses. They are believed to draw toxins out of the tissues.